We’re not complaining about the sunshine but it is warm at night and that can make for a fitful night’s sleep of tossing and turning, for both us and the kids, and most will agree that the repercussions of this are not something any parent looks forward to dealing with! 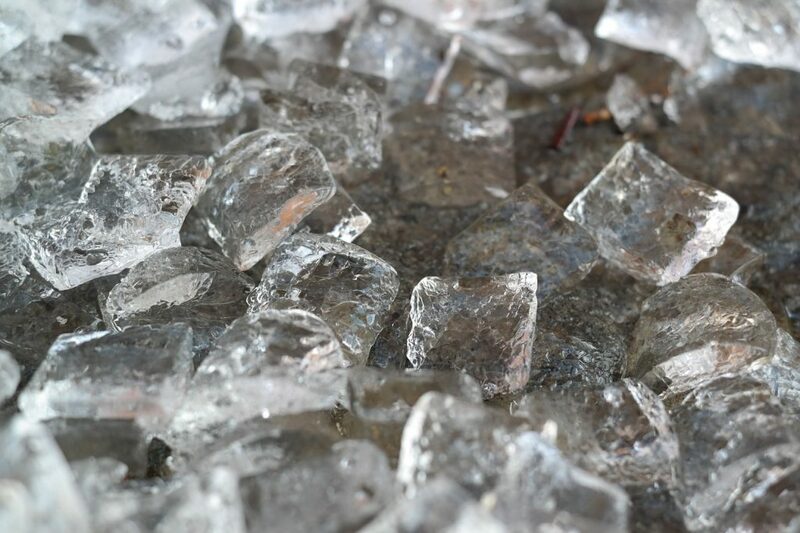 Put a bowl of ice cubes or a frozen bottle of water in front of a fan in the bedroom for cooler, more refreshing air. 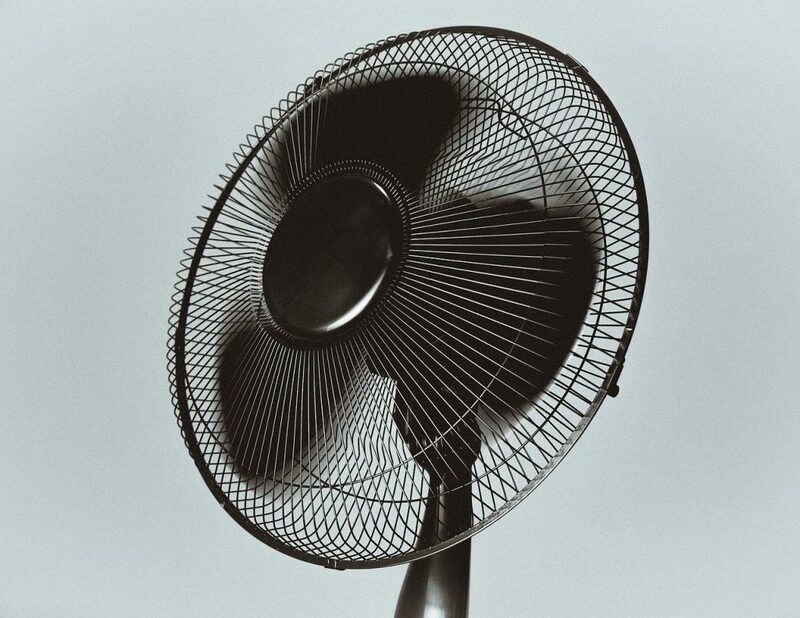 It’s air con in it’s simplest form! Keep the heat out of the house by keeping the curtains closed throughout the day. It may seem a shame to block out the sun but it will help considerably in terms of keeping rooms cool ready for the evening. 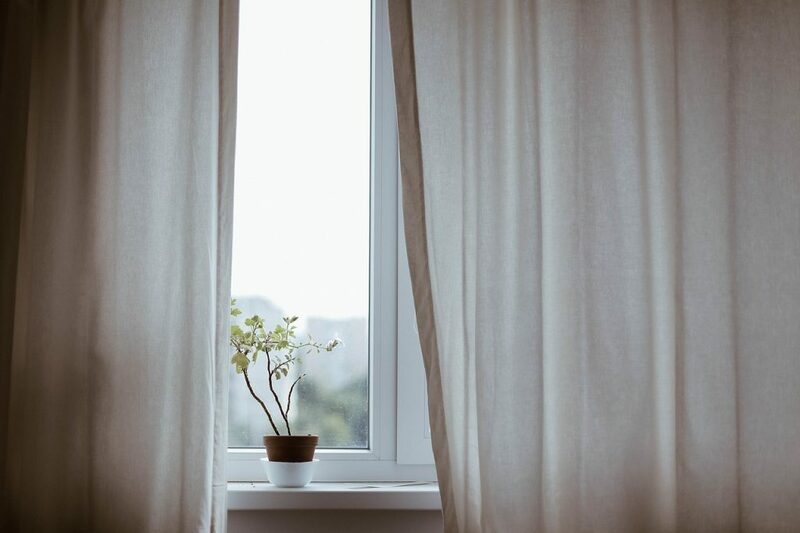 It has also been suggested that spraying your curtains lightly with water can help to cool any breeze down that might pass through an open window. Rice – yup it may sound a weird one but frozen rice makes a great cool pack because it won’t melt and soak the bed. Someone on Twitter has even suggested freezing your bed sheets but if your freezer is anything like mine, you won’t have room for an entire set of bed-linen! – we’ll leave that decision up to you. A more obvious one but nevertheless crucial in that quest for a good night’s sleep. There will be some parts of the house that are cooler and certain windows that work well together when open to generate a nice through-breeze. 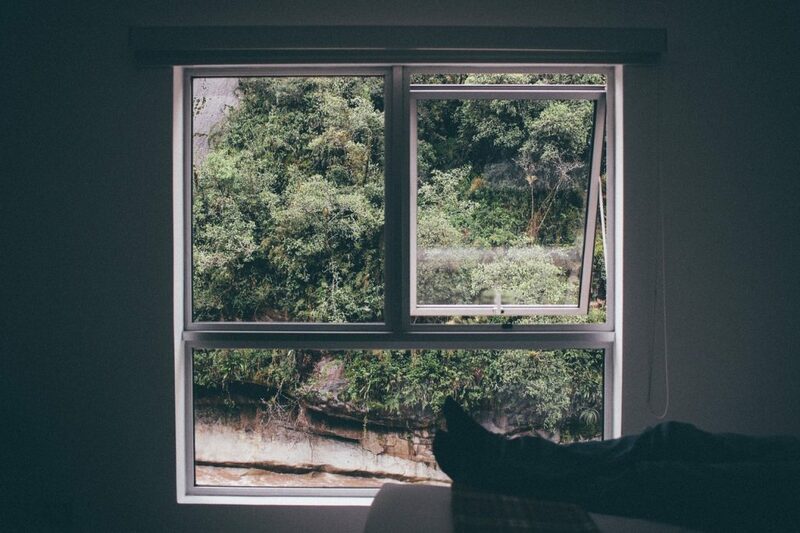 Simply throwing the bedroom window open as wide as possible doesn’t always do the trick. So try leaving the door open and opening windows in various other rooms so that a nice cooling breeze can pass through. If you’re looking for family fun in the sun but are worried about the heat, why not think about a breezy cruise on the river with City Cruises or a trip to Groombridge Place to play in their shady enchanted forest. You can even take a trip to Alexandra Palace to go ice skating if you fancy!